Whether you have a relatively new business or an established business, it is essential that you understand who your target audience is if you plan to direct your marketing towards that audience. This is especially important if you are getting ready to set up a marketing display at a trade show or for some other event. A successful company is one that has a clear understanding of who its target audience is and how to appeal to that target audience through marketing and product development. 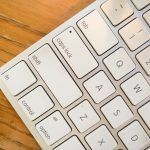 Here are a few ways that you can figure out how to pin down your target audience and successfully market your products and/or services to that audience. You may have to do a little guessing on this first step, but if you really want to learn more about your target audience you should consider surveying your consumers. You can also attract a desired consumer base by developing products that appeal to a certain age and gender. You will almost always have some overlap, but you should be able to uncover a noticeable trend in the general age and gender of those who purchase your products the most. If your target audience is a relatively poor college and high school crowd, then you will want to produce at least some products that they can afford to purchase. You will also want to market your products in a trendy and eye-catching way. Our modern-looking truss displays are incredibly appealing to a younger and trendier crowd and can set you apart from your competition. If you are appealing to a more sophisticated and wealthy crowd, then you may want to develop products that appeal to a wealthier crowd and can be sold at a higher rate. Our 10×20 Hillcrest Truss Backwall marketing display is the perfect fusion of both sophistication and boldness and will appeal to your more mature customers. Our sleek and simple panel displays are also a great choice for a wide variety of target audiences. 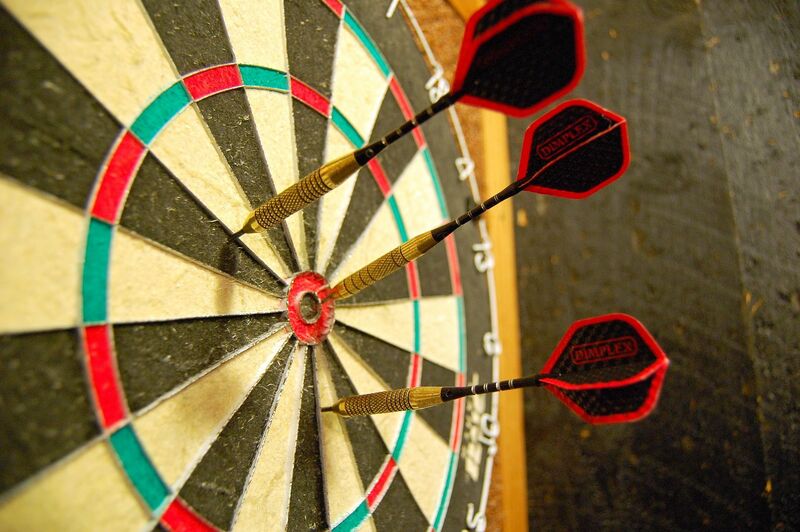 Pay attention to the marital status of your target consumers and their stage of life. Are they mainly single or married? Do they have kids or grandkids? Consumers often spend differently and are drawn to different types of advertising depending on the stage of life that they are in. Parents with children can be a lot of fun to market to, because you can set up marketing displays that appeal to both kids and adults. 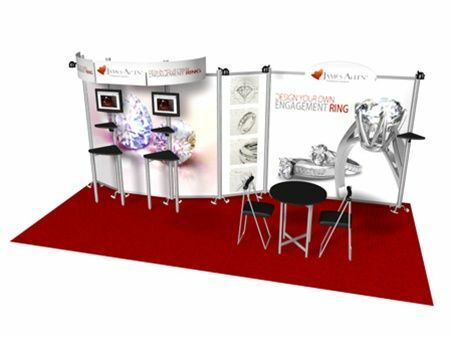 Our modular displays are unique and eye-catching, and our truss displays come in simple or complicated designs that can be set up in interesting and dynamic 3-D shapes. We even offer completely custom marketing-displays that you can design to attract your unique target audience. Once you have gathered as much pertinent information as you can about your target audience, compile it into a demographic profile that will help you to figure out exactly how to choose a marketing display that will attract your intended audience. 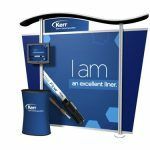 With the many different sizes, styles, and types of marketing displays that we offer you will be certain to find one that will appeal to your audience and will fit into your budget.